HVAC Service that is all about you! At Monteros Heating and Air Conditioning, it’s about you, your needs, your safety, your family’s comfort, and real value for your hard-earned dollars. When you call Monteros H&A, you will talk to a friendly customer service rep that can get someone to your home and address your issues, professionally and on time. All of your options will be explained so that you can make a wise choice on how you want us to get you comfortable again. Give our Bay Area heating and cooling experts a call today. We service all makes and models and install highly efficient new heating and air conditioning systems. Our regular maintenance program will ensure your mechanical equipment runs smoothly and efficiently, resulting in energy savings. We service all makes and models and install highly efficient new heating and air conditioning systems. Our regular maintenance program will ensure your mechanical equipment runs smoothly and efficiently, resulting in energy savings. 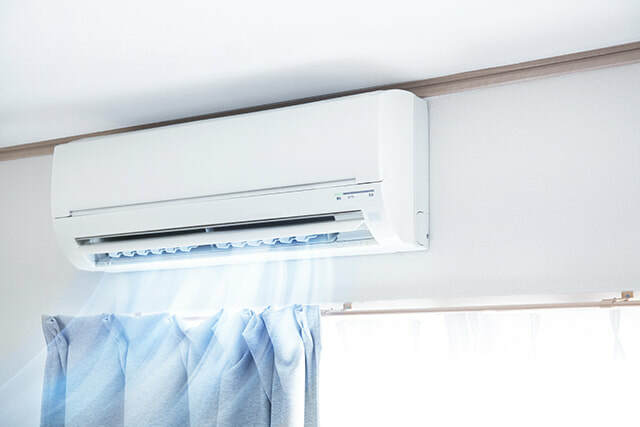 Whether in need for repair or just a maintenance, we can handle all your air conditioning needs. Heating is a necessity in those cold winter nights. Having your furnace maintenance done will prevent any unnecessary problems and lower your operating cost. 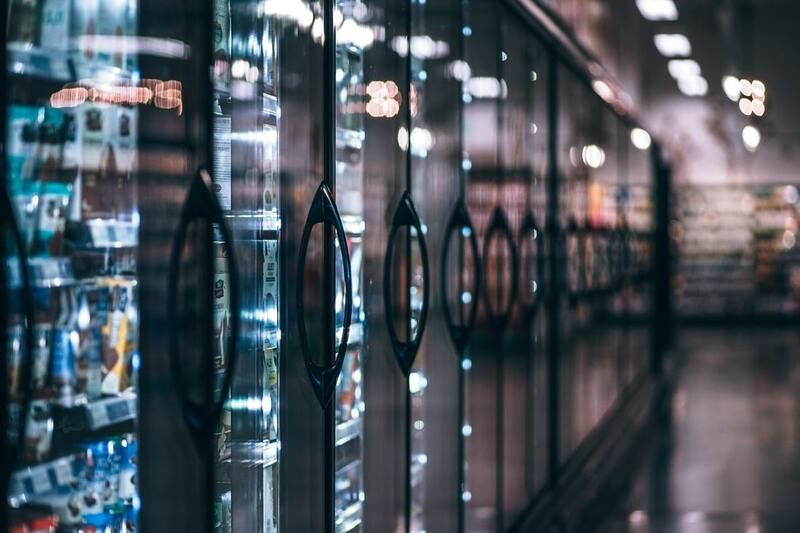 We service all light commercial refrigeration, ice machines, walk in coolers and freezers. Very responsive, didn’t close service call until problem was completely resolved. Highly recommend Monteros, esp Alex! 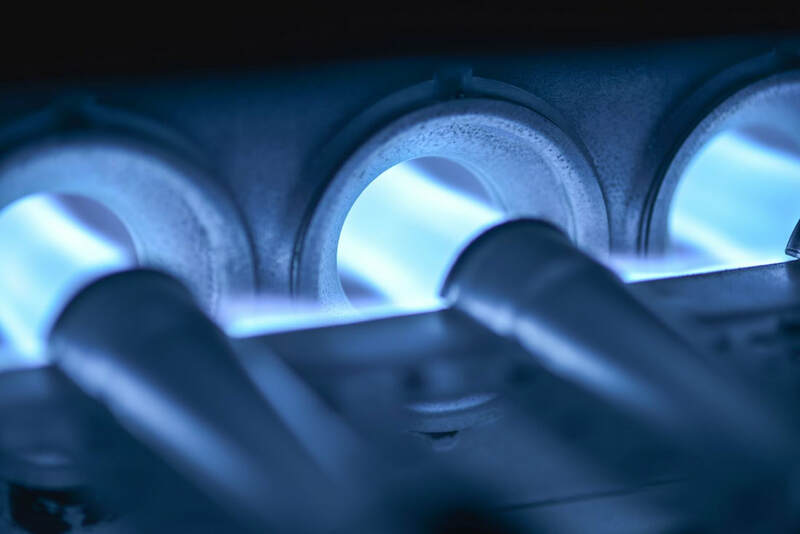 Get in touch with our Bay Area heating and cooling experts today.